This community validated the multi-stakeholder model of Internet governance. It has shown that a governance model defined by the inclusion of all voices, including business, academics, technical experts, civil society, governments and many others is the best way to assure that the Internet of tomorrow remains as free, open and accessible as the Internet of today. 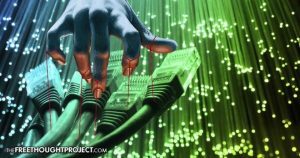 President Obama intends to give increased control of the Internet to authoritarian regimes like China, Russia, and Iran. Like Jimmy Carter gave away the Panama Canal, Obama is giving away the Internet. While the Internet itself was designed to function without a central authority, ICANN has played a small but crucial role since its founding in 1998 at the urging of the Clinton administration, replacing a program run under the authority of the Defense Department. ICANN oversees the process of assigning domain names and the underlying Internet Protocol, or IP, addresses, allowing users and anyone on the Internet to navigate to sites such as Washingtonpost.com. 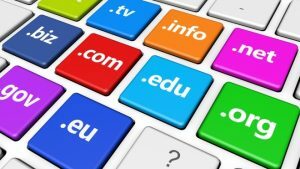 Private companies called registrars and approved by ICANN – such as GoDaddy.com or Name.com – sell the domain names to companies or individuals.